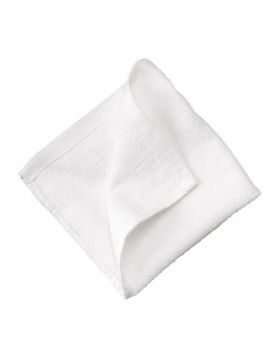 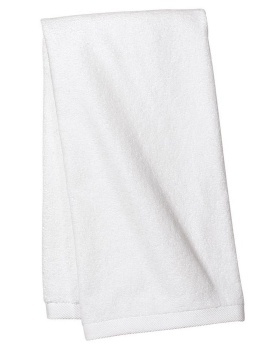 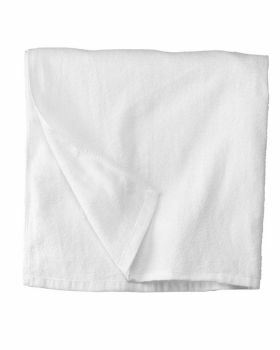 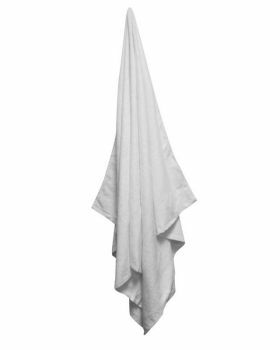 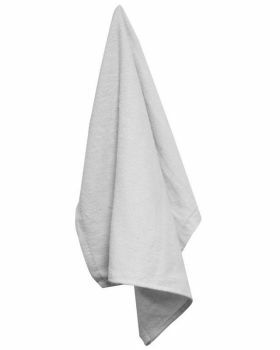 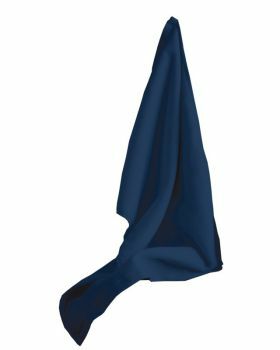 Towel is certainly something everyone would need, and if you are looking for some good quality towels at affordable prices then you can get them here at Veetrends. 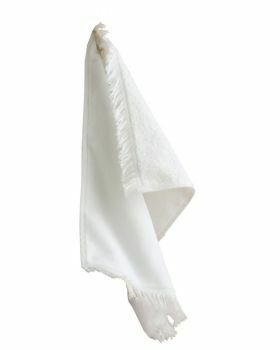 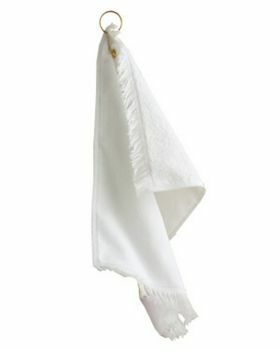 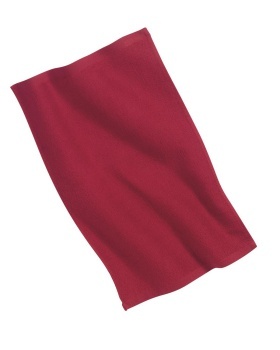 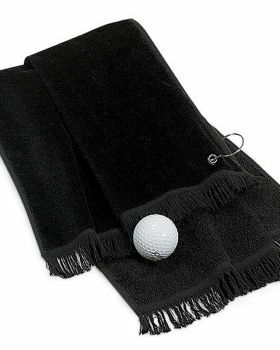 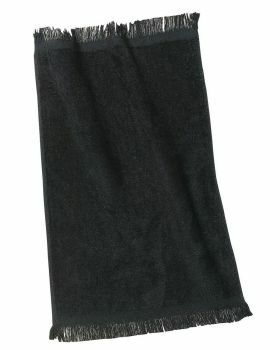 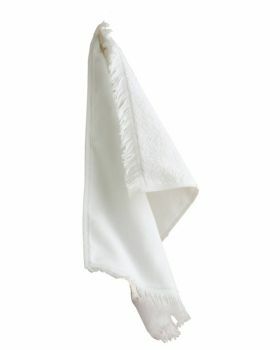 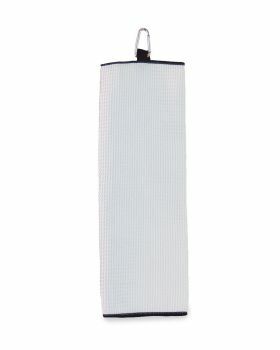 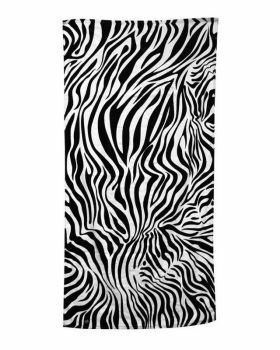 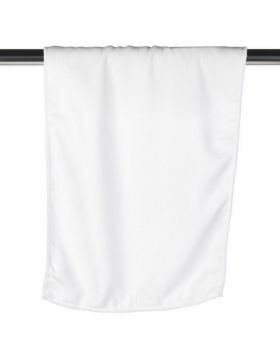 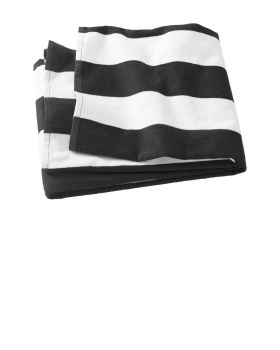 Veetrends has got beach towels, rally towels, golf towels, hand towels etc. 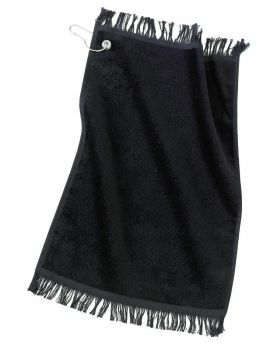 by some of the famous brands like Ultraclub, Anvil, Carmel Towel etc. 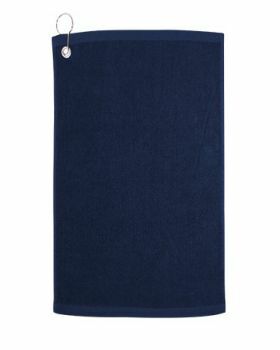 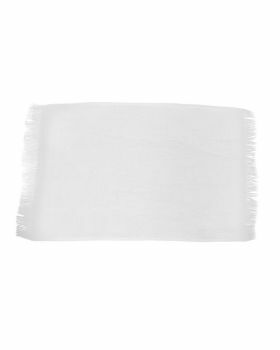 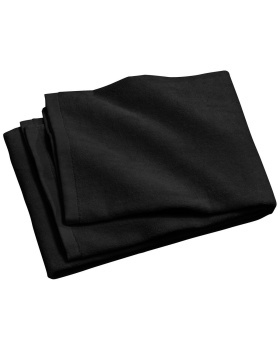 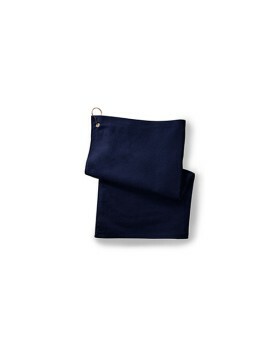 These towels are designed in a way with the use of fabric that makes them ideal for serving the purpose they are meant for. 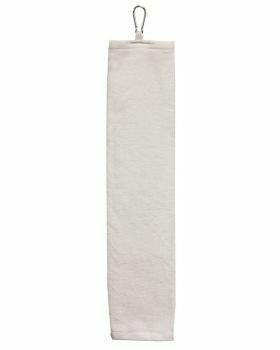 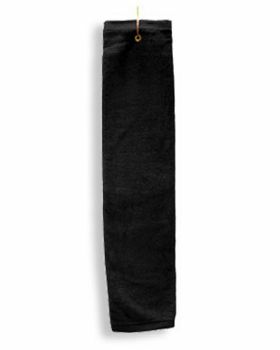 So don’t wait and this functional accessory at the minimal prices.